How many out there want to live the nomad’s life? You know, moving from place to place when the mood strikes, never worrying about collecting — and carting around — lots of possessions. “I haven’t been everywhere, but it’s on my list,” attributed to Susan Sontag (American writer, film-maker, and political activist) says it all. One trait these folks had in common was a portable profession. Today, freelancers enjoy the same freedoms, whether writers, photographers, web designers, poets, or ecommerce merchants. Indeed, today’s gig economy provides the perfect setup for digital nomads. Ubiquitous Internet access and technologies provide portable career opportunities for the seamless operation of one or more ecommerce stores. Merchants earn a living from just about anywhere. If that’s one of your interests, keep reading to learn how international merchant services help ecommerce merchants live the dream. Maybe you’ve never heard of the “gig economy” or “digital nomad” before, but nonetheless find the concepts intriguing. A quick search on the Internet reveals how big a thing they’ve become, with even the U.S. Bureau of Labor Statistics weighing in on the gig economy. When business magazines Entrepreneur and Forbes publish multiple articles on the trend, you know it’s really real. R.L. Adams, Contributor, provides “How to Become a Digital Nomad and Travel and World” and “12 Practical Steps to Become a Digital Nomad and Live a Location-Independent Life,” for those who want to live the dream. As Mr. Adams points out in Forbes, mankind has always been a nomadic species. Included in each of the articles are links to many helpful sites and inspiring stories from digital nomads including his, Wanderlust Worker. Johannes Voelkner, a digital nomad from Germany, started WebWorkTravel “to help you take full advantage of your location-independent job.” He offers work-travel destinations and a community space for nomads to share advice. Read about Matt Kepnes, otherwise known as “Digital Matt,” who shares his experiences here, building a business around them. You’ll find job postings, a chat room, and information targeted to people wanting to become digital nomads in popular world-wide destinations — including the best cities to live and work in remotely — highlighted on Nomad List. And check out the archived “best of” digital nomad posts from aspiring and experienced digital nomads on reddit. For more inspiration, see Libby Tucker’s story on her website, LiveWorkAnywhere, plus more quotes about the nomadic life. International Merchant Services Provider Streamlines Payments for Digital Nomads. By now, ecommerce merchants (both experienced and aspiring) may be consumed by a yearning for the digital nomad lifestyle. As you know, ubiquitous Internet access means that your ecommerce business easily benefits from a global customer base. You might benefit too from living and working abroad. 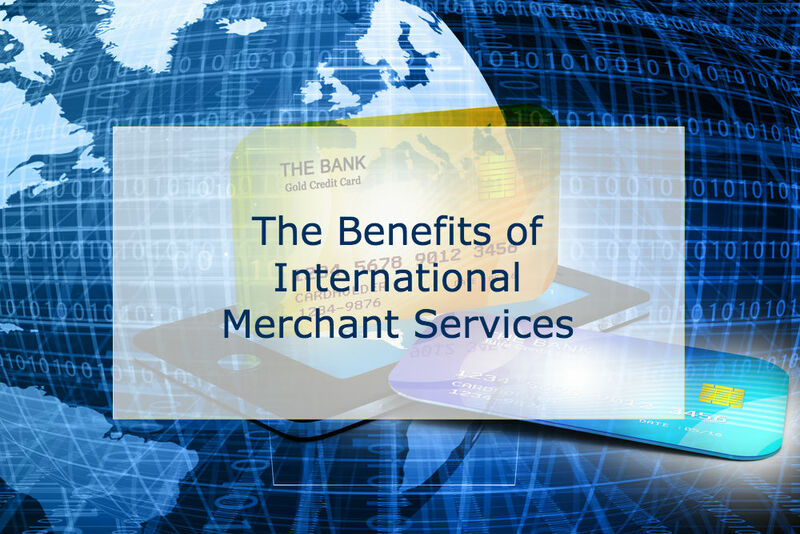 We’ve written about international merchant services many times, including the basics of international payment solutions — currency conversion — the dos and don’ts of international credit card processing — and the top 4 advantages of international processors. If you haven’t yet taken the plunge, but want to “go global” and are considering operating from an exotic location as a member of the digital nomad brigade, consider carefully your choice of international merchant services provider. For more than a decade, MerchACT has been building a reputation as a payments industry leader, providing businesses with affordable, flexible, and simple-to-use merchant payment solutions. Our diverse customer base — operating in a wide variety of industries in domestic and international markets — includes businesses from startups to multinational corporations. One of our many areas of expertise is in providing our customers with unparalleled international merchant services tailored to every client’s specific business requirements. MerchACT provides payment processing for a number of emerging markets. We partner with an array of well-respected and trustworthy international banks and financial institutions that work with ecommerce businesses. We’re a leading PCI-compliant payment platform provider for e-commerce merchants, including those in high risk sectors. Our extensive online payments experience, international banking relationships, global merchant accounts, proprietary and robust secure gateway technology and in-house payments expertise make us a true one-stop shop for all of your payment processing needs. In addition we’re more than a processor, also serving as a consultant and payments adviser to help your business succeed. We’ll help you implement chargeback administration, risk and compliance management, fraud scrubbing tools including IP checking, and premier client support. In short, we’ll help you take a big step to realize your dream of joining the gig economy as a digital nomad. MerchACT would like to help you settle into your new international market with our industry-leading international merchant services.